Sharon Freundel attended Stern College for Women of Yeshiva University and graduated with a Bachelors of Science in Nursing from the University of Maryland. She did graduate work at Teacher’s College of Columbia University and earned a Masters of Arts Degree in Jewish Education at the Baltimore Hebrew University. Following several years of working in the nursing field, Mrs. Freundel became engaged in the teaching of Torah. She taught and was the department chair for TaNaKH (Bible) and Torah SheBa’al Peh (Rabbinics) and was the Mashgicha Ruchanit(Spiritual Guidance Counselor) of the Upper School at the Melvin J. Berman Hebrew Academy. 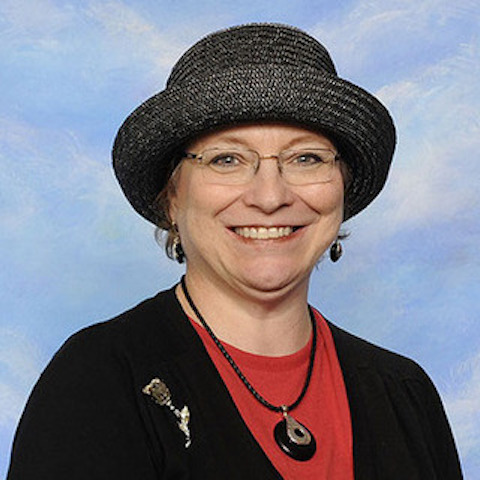 She is currently the Director of Hebrew and Judaic Studies at the Jewish Primary Day School of the Nation’s Capital and teaches adult Jewish education classes throughout the Greater Washington, DC, area on topics such as TaNaKH, Jewish philosophy and contemporary halakhic issues in multiple venues such the University of Maryland, the George Washington University, Georgetown Medical School, the American Jewish Committee, the Jewish Federation, Israel Bonds, and others. She has lectured in Canada, Australia, Israel, and throughout the United States.